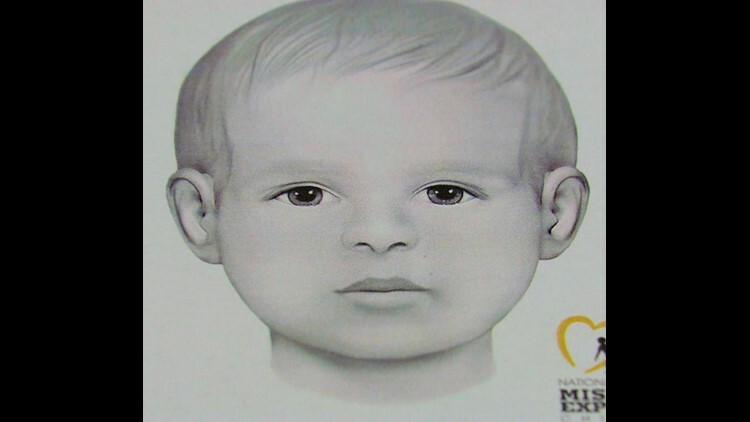 SAN DIEGO (NEWS 8) — San Diego police have released a sketch of a little boy whose body was found dumped in Rancho Bernardo 14 years ago. They call him Baby Doe. Homicide detectives opened their cold case file to News 8 in a renewed effort to identify the young victim. 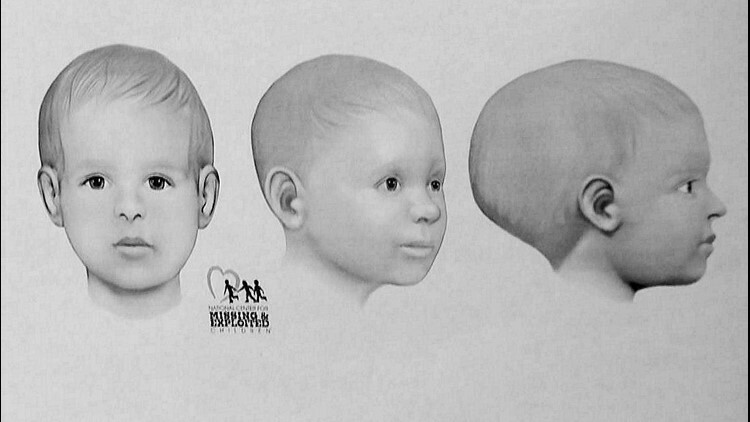 “Baby Doe is between two and four years old and is believed to be mostly Caucasian race with light to medium brown hair,” said Detective Lori Adams with the SDPD cold case team. Hikers found the boy’s skeletal remains in May 2004 along a trail off West Bernardo Drive. “They were able to come up with an image of what they believe Baby Doe looked like using a CT scan image of the skull,” Detective Adams said. And that's not all the cold case team has to go on. “Through many years and many cold case investigations we were ultimately able to come up with a partial DNA profile,” said Adams. If Baby Doe can be identified his DNA will be able to confirm the identity of his mother, and possibly his father as well, Adams said. Baby Doe's bones were found inside a green bag with leather straps. The remains likely had been at the Rancho Bernardo location for at least a year and perhaps much longer. The boy was wearing three, child-sized shirts and a pair of red pants. 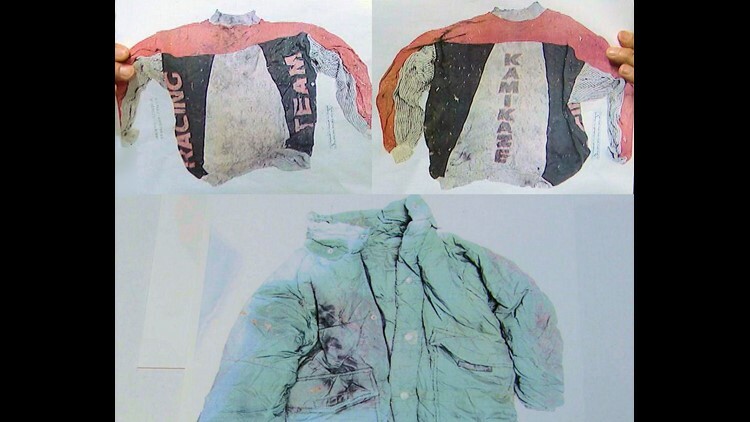 “We are hoping by showing photos of the clothing, someone will either recognize a family member that wore the clothing or can lead us to someone that maybe we can go talk to and help us identify Baby Doe,” Adams said. Also in the bag was an adult-sized, green winter jacket with black and red paint stains on it and a rather unique adult-sized sweatshirt that had “Kamikaze Racing Team” imprinted on it. Detectives also had the toddler's teeth and ribs tested by a Geoforensic team at the University of South Florida. The advanced isotope testing not only showed where the boy lived but where his mother may have lived while she was pregnant. “We can usually get an idea of where you were and what you eating for the past three to five years of your life,” said Kirsten Verostick, a research graduate assistant with the University’s Institute of Forensic Anthropology. “Baby teeth start forming in utero, while mom is still pregnant with the child, essentially they capture information about where mom was living when she was pregnant,” Verostick said. Varying oxygen levels in drinking water can help pinpoint where an individual has lived. “These are things that we’re finding in the bone in very trace amounts and then we’re able to interpret that information and learn more about the individual and how they lived their life,” said Verostick. The testing revealed Baby Doe’s mother lived in the Southeastern United States while she was carrying baby doe, probably in the region stretching from Louisiana to North Carolina, Verostick said. Then, at some point after his birth, the boy moved to the Southwestern United States, the isotope testing showed. “Baby Doe spent, most likely, his first year of life in the southeast before migrating west toward California,” said Detective Adams. Now, SDPD needs your help to finally solve this cold case mystery. 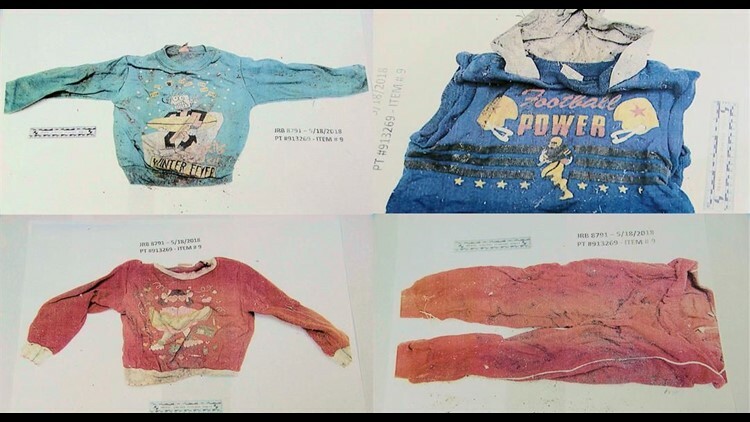 “As we go forward with technology and forensics, every year we get bigger and better tests that hopefully will lead us to an answer in this case,” Adams said. Through DNA testing, detectives already have confirmed the victim is not Jahi Turner, the local boy who disappeared in 2002. If you have any information call San Diego Crime Stoppers at (888) 580-8477. You could be eligible for reward money. See below for an extended interview with SDPD cold case Detective Lori Adams and a News 8 report on Baby Doe from 2004.